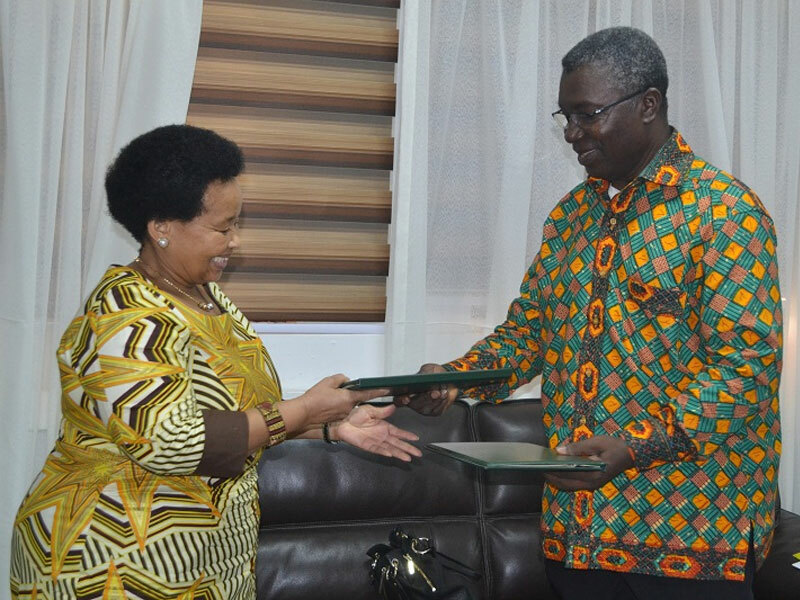 Ghana and South Africa have signed a Memorandum of Understanding (MoU) to cooperate in environmental management, and natural resources and conservation. 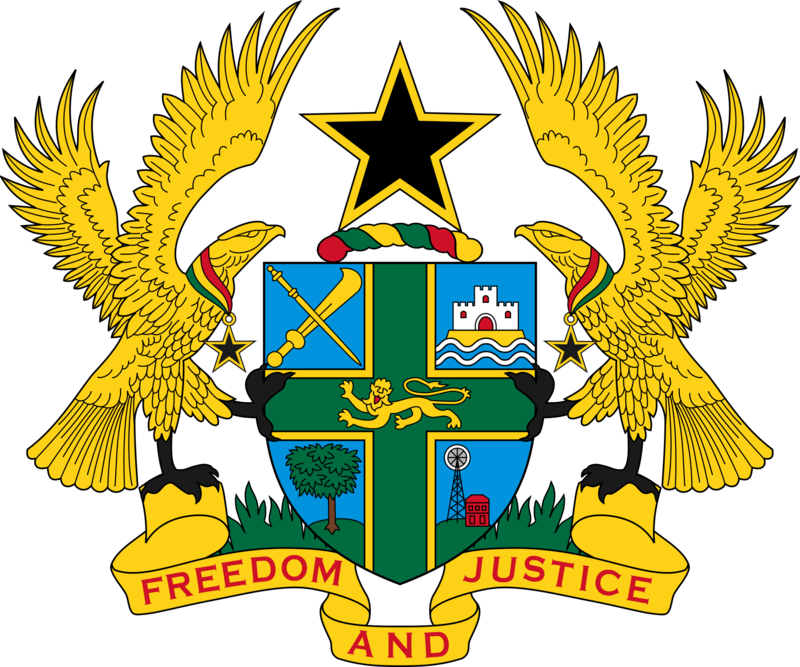 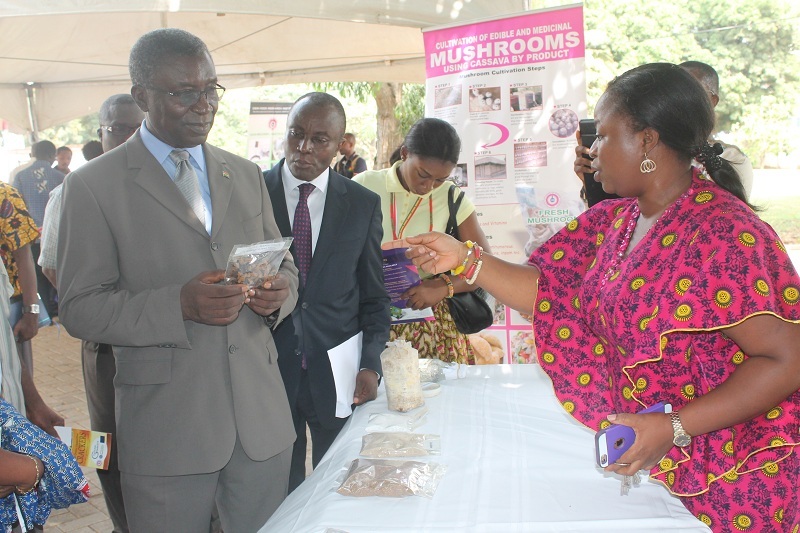 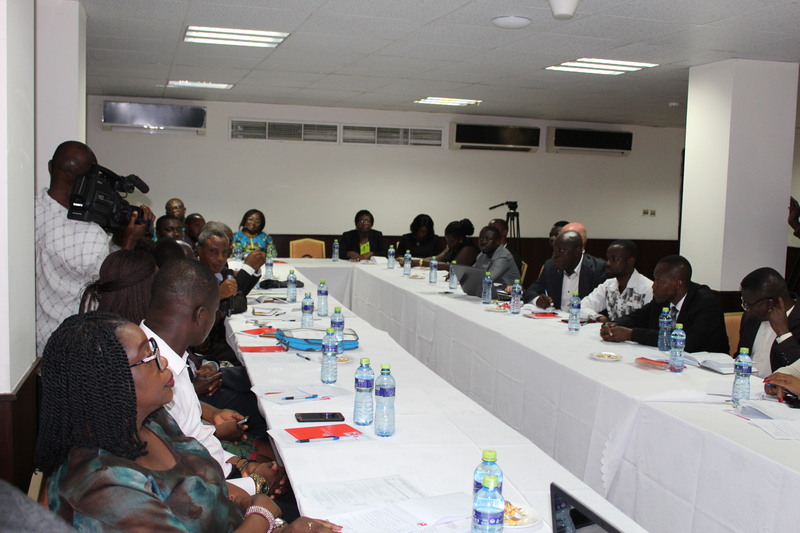 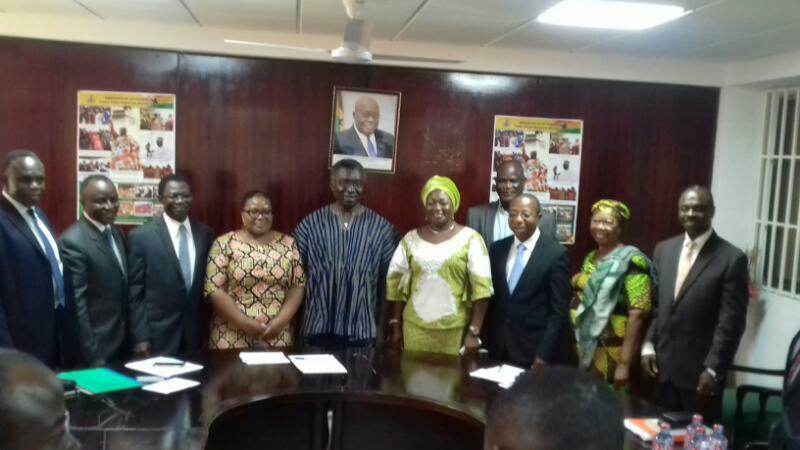 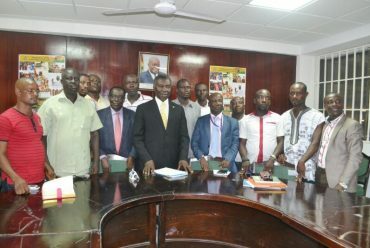 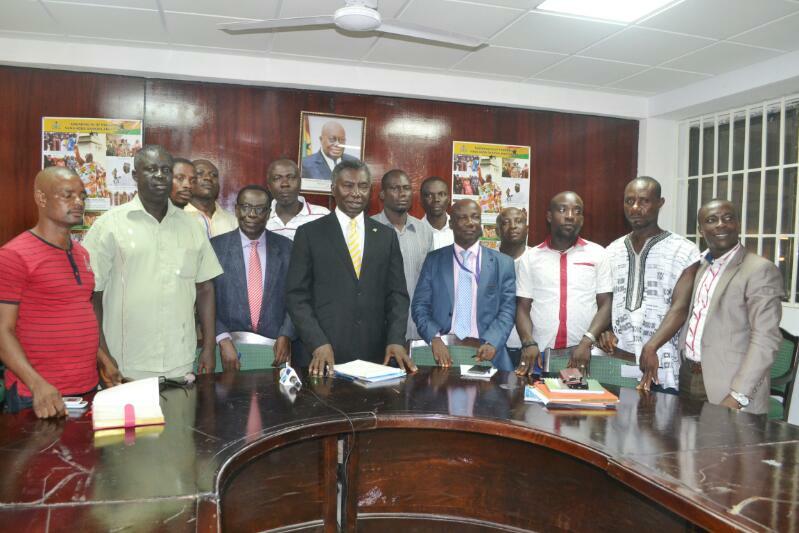 The Minister of Environment, Science, Technology and Innovation, Professor Kwabena Frimpong-Boateng signed on behalf of Ghana, while the High Commissioner of the South African High Commission in Accra, Lulu Xingwana signed for her country. 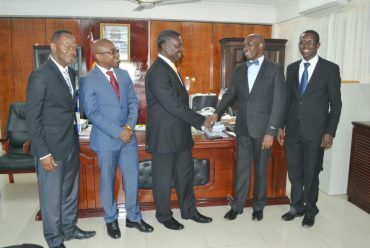 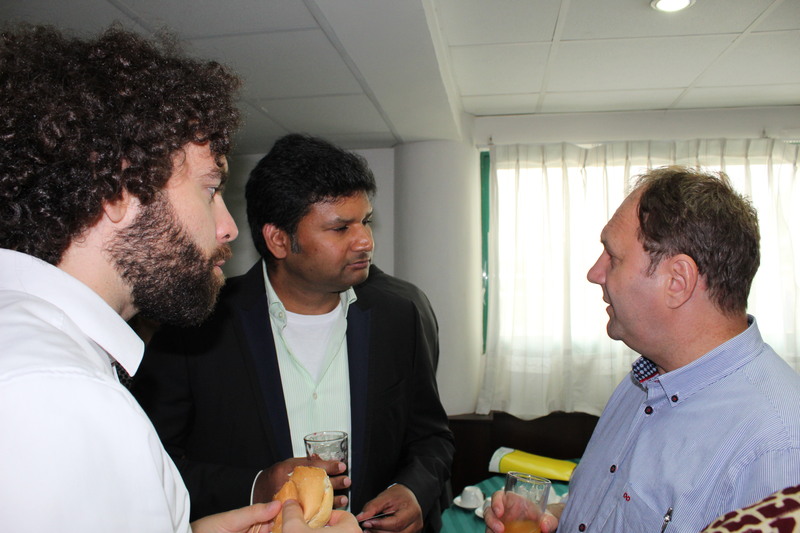 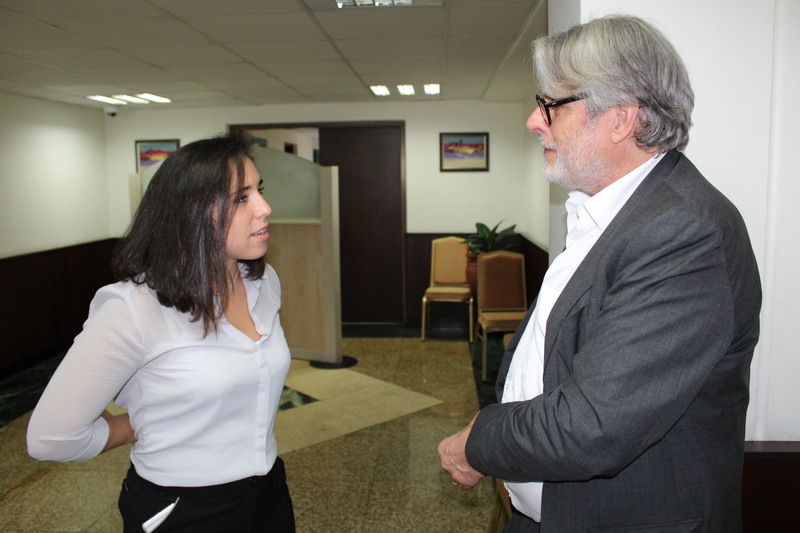 Under the MoU, the two countries would, among others, exchange views and experience on instruments for environmental protection policy and management, share information and provide technical support related to environmental policies and legislations, and management of electronic waste and hazardous chemicals. In addition, the two countries would collaborate on conservation of wildlife and, especially, rare and endangered species of animals and plants based on the International Union for Conservation of Nature, and protection of the coastal and marine environment. 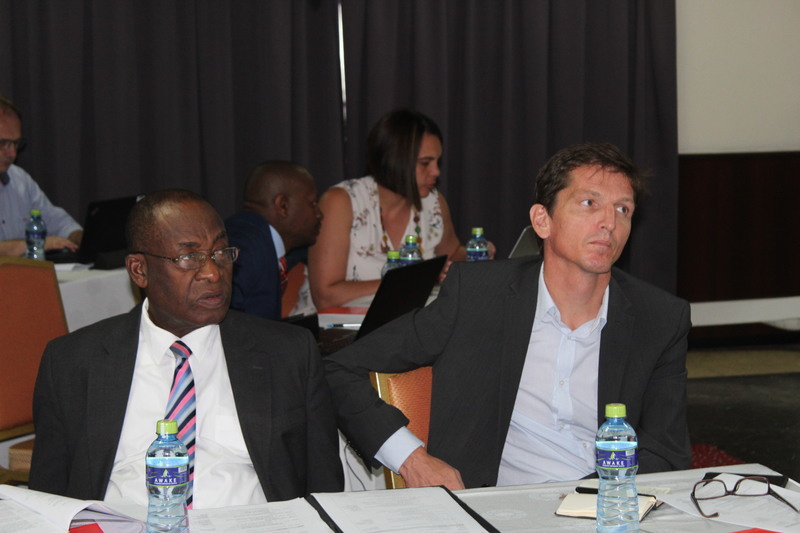 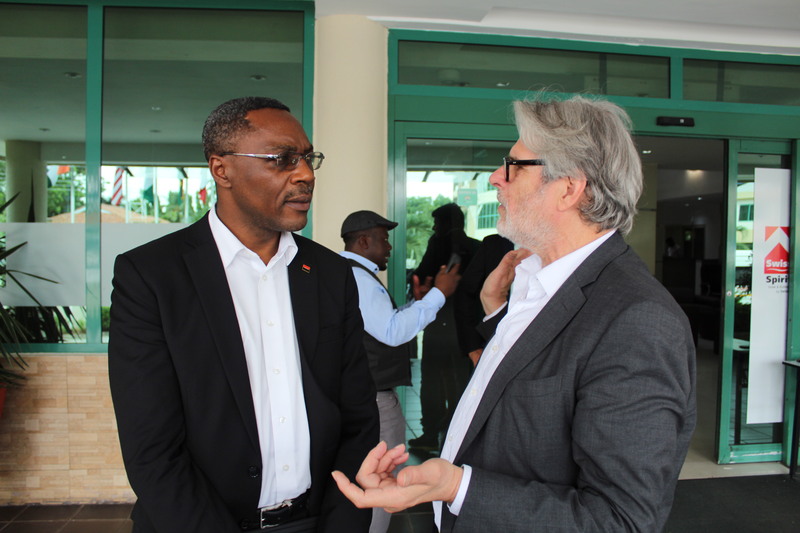 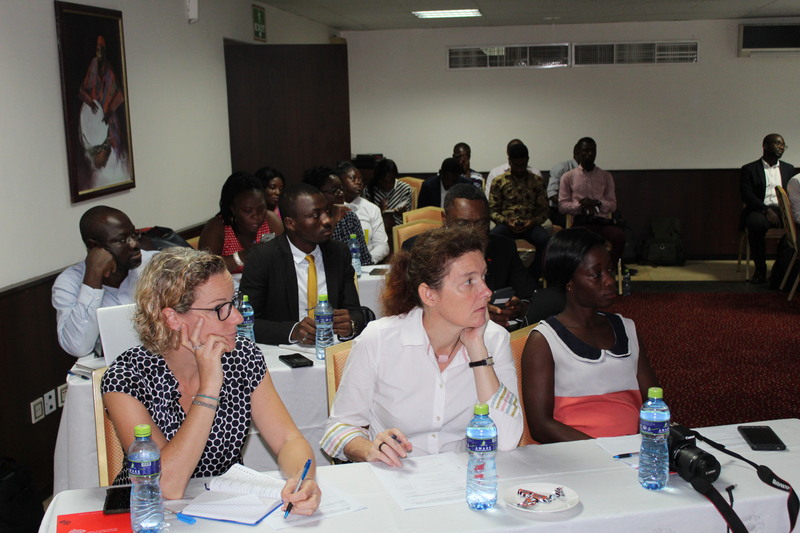 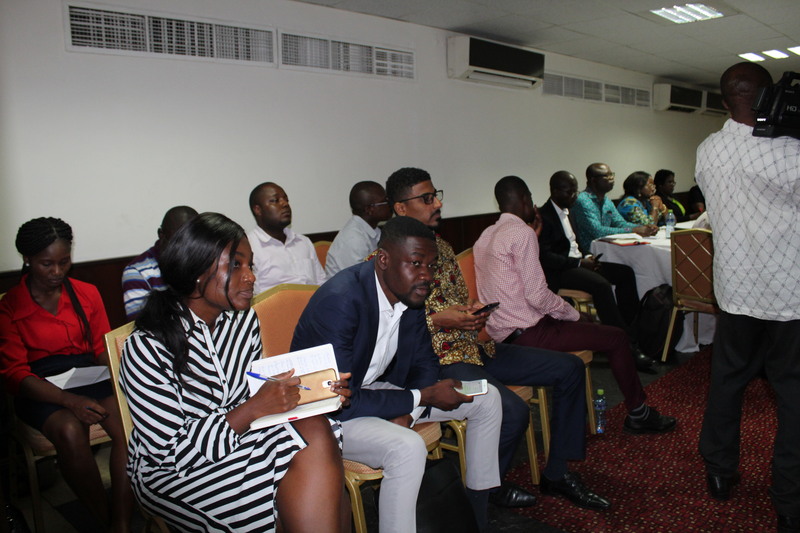 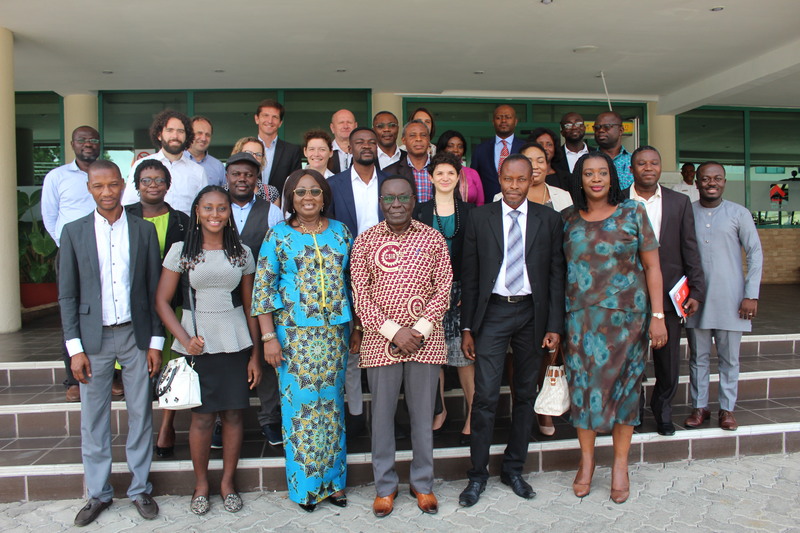 Professor Frimpong-Boateng, in his remarks, expressed Ghana’s preparedness to partner South Africa to implement projects that would help protect the environment as well as the country’s coastal and marine resources. 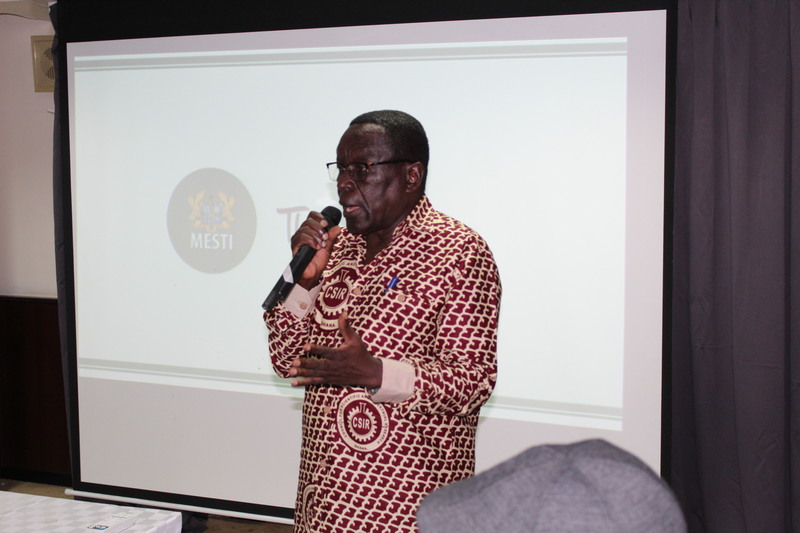 He said, the environment was critical to the survival of living beings and there was the need to protect it for the living and posterity. 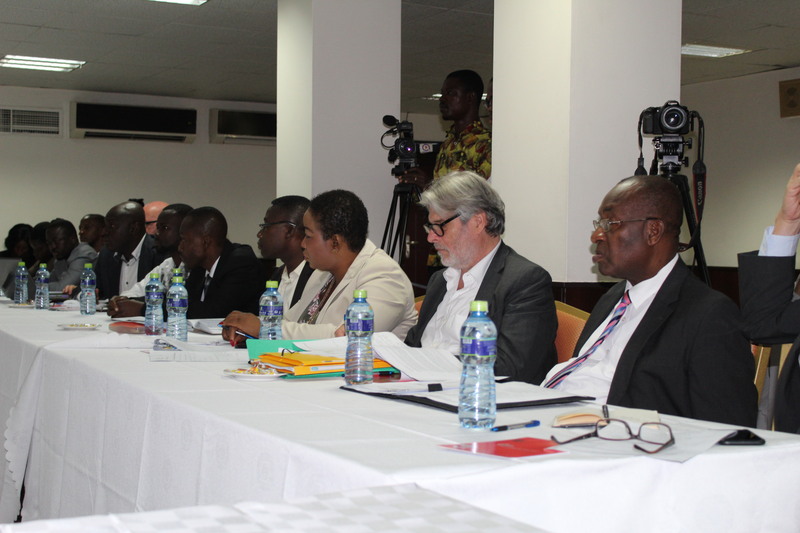 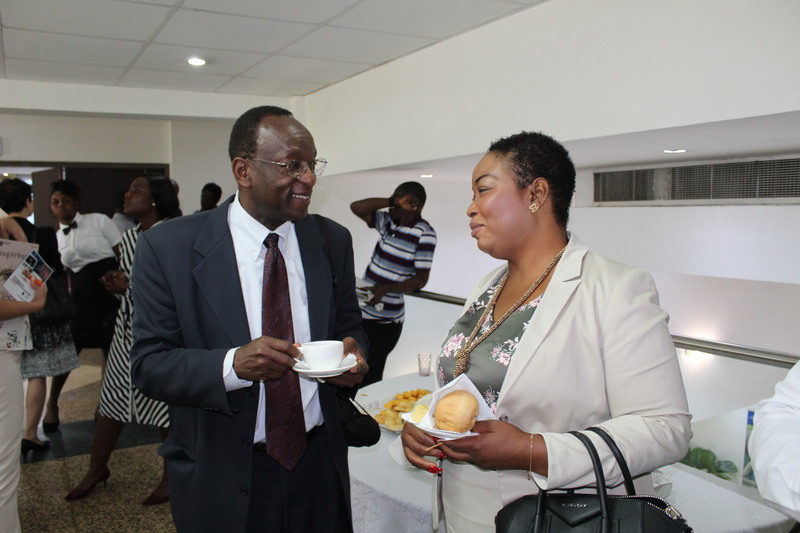 Prof. Frimpong-Boateng lauded the South African government for its continuous support and collaboration with Ghana, especially in the areas of space science. 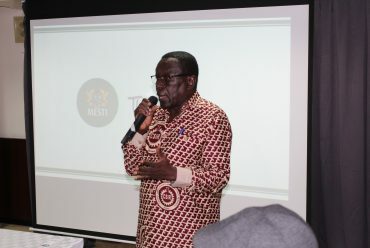 The Minister expressed gratitude to the South African government for financing the SKA project in which South Africa was rehabilitating the Kuntunse Earth Satellite into a Telescope for space science education and also providing scholarships for Ghanaian students to be trained in space science in South Africa. Ms Xingwana said the determination of both countries to further cement the relationship between the two countries in the field of the management of the environment and natural resources was in the right direction, considering the havoc being caused to the environment by the effect of climate change. 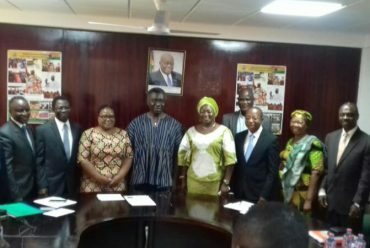 The High Commissioner pledged to strengthen the bilateral relations between Ghana and South Africa for the mutual benefit of the two countries, disclosing that Ghana was the first country South Africa struck bilateral relationship with when her country got independence in 1994. 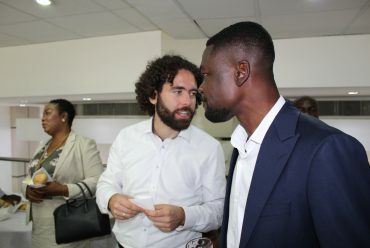 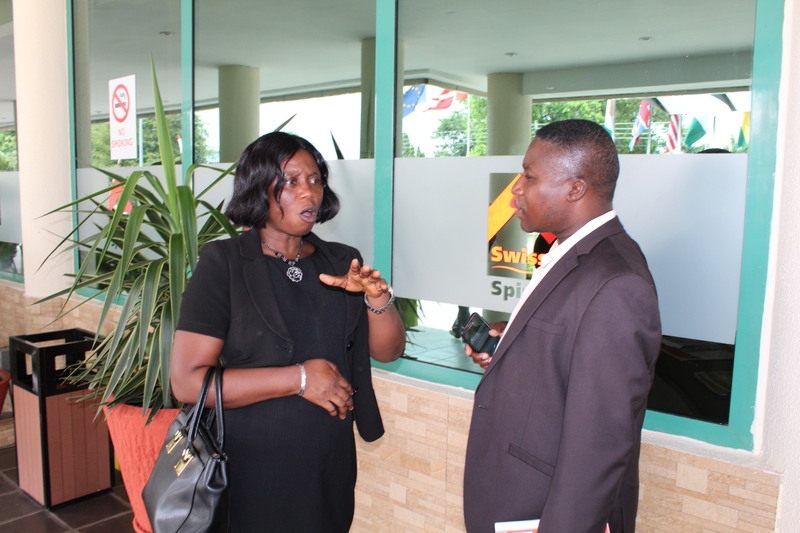 “It is the hope of my government that we can work with Ghana for mutual benefit of the two countries to sustainably manage the environment for the present and unborn generations,” she said and congratulated Prof. Frimpong-Boateng on his appointment as the Minister of Environment, Science, Technology and Innovation.